How to Save the Whole Stinkin' Planet will take you on a garbological adventure like no other. From diving into the rubbish bin and delving into landfill, to rummaging through the recycling and digging about in compost. As a waste warrior in training, you will earn badges as you work your way through each chapter, completing activities, DIYs and eco-experiments. 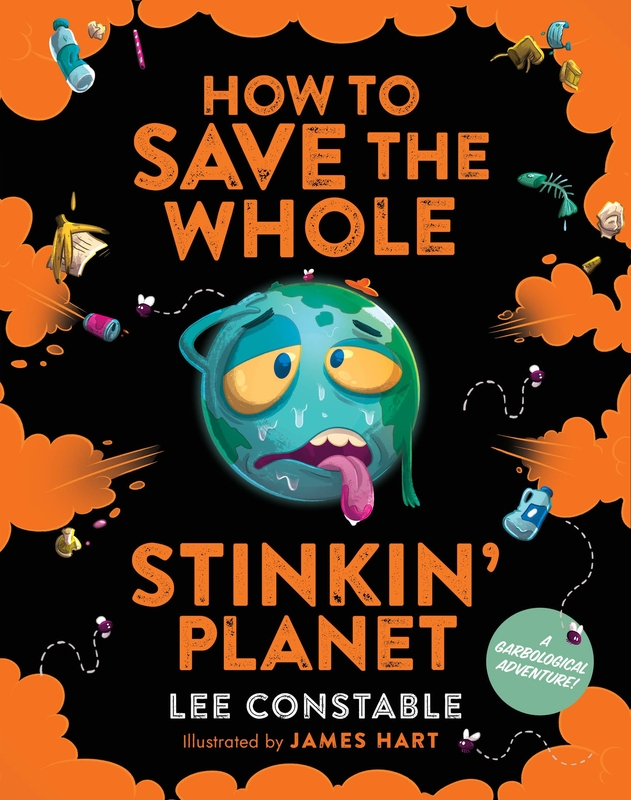 Every part of this training will enhance your understanding of waste management and the impact our household rubbish is having on the (stinkin') planet. 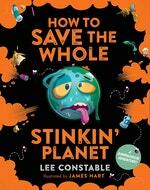 Love How to Save the Whole Stinkin' Planet? Subscribe to Read More to find out about similar books.